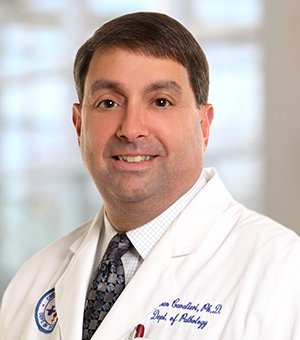 Stephen Cavalieri, PhD, was recently named the School of Medicine’s assistant dean for admissions. 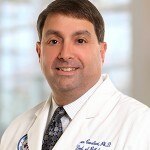 Cavalieri currently serves as a professor in the School of Medicine’s Department of Pathology, with a secondary appointment in the Department of Medical Microbiology and Immunology. He has been a faculty member at Creighton since 1986.